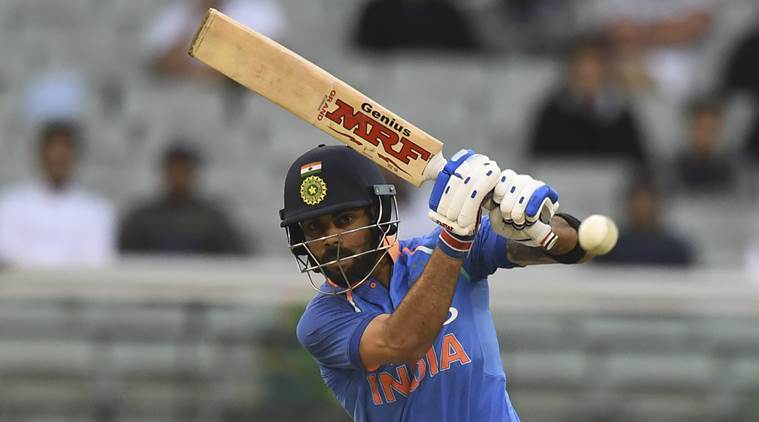 India captain Virat Kohli heaped praise on Australia following his team’s 2-3 ODI series defeat, terming the visitors as the deserving winners. He also opened up on the contentious IPL-player workload management, asking his players to go out and enjoy themselves in the annual T20 league that precedes the World Cup in England. “We spoke about going out and enjoying the IPL for its full duration. These guys must enjoy themselves, even though being on the road for so long does take a toll. But when there is a long season, you can reflect on it. I think it has been a hectic season, but we are proud of how we have played,” Kohli said in the press conference at the Feroz Shah Kotla on Wednesday. Kohli’s comments are in stark contrast to what he had said before the first T20 against Australia at Vizag last month, where he had specifically asked his World Cup-bound players to not alter their games to suit the frenetic needs of the IPL. India are scheduled play their opening World Cup duel against South Africa on June 5, which is a little over three weeks after the IPL ends on May 12. At the moment, ambiguity exists over the workload management of World Cup-bound players, with the BCCI and the franchises yet to reach a consensus on this issue.